It is always fun to go out on the lake or river to enjoy the time in the sun, and spend time relaxing with friends and family. Boats are a become more commonplace during summer months. But we tend to forget that boats are large vehicle, and unlike cars they do not have brakes. Boats are becoming faster and more powerful each year. It is all about horsepower, engine size and how fast will it go from 0 to 60 mph. 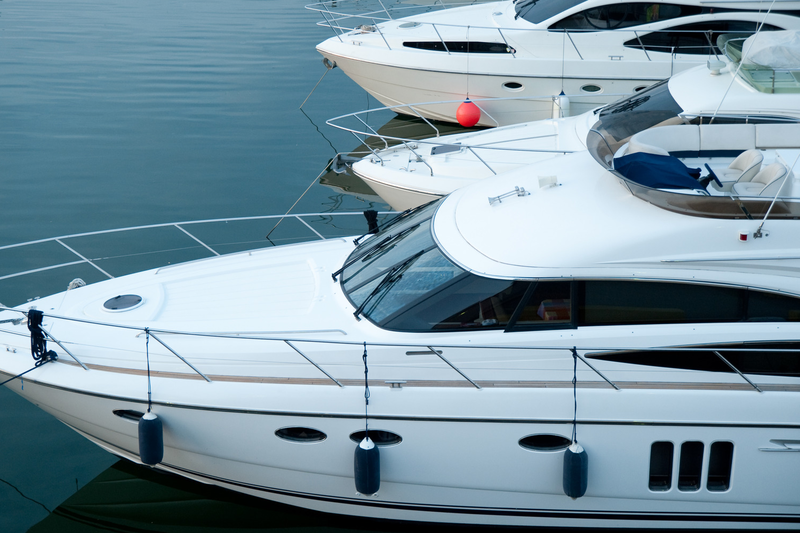 However, unlike a car, boat owners are not required to carry liability insurance. 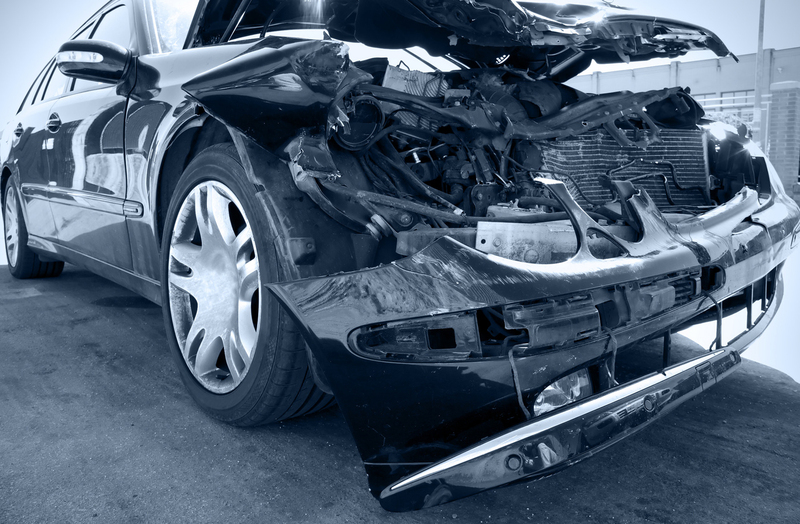 WHAT SHOULD YOU DO IF INVOLVED IN AN AUTO ACCIDENT? 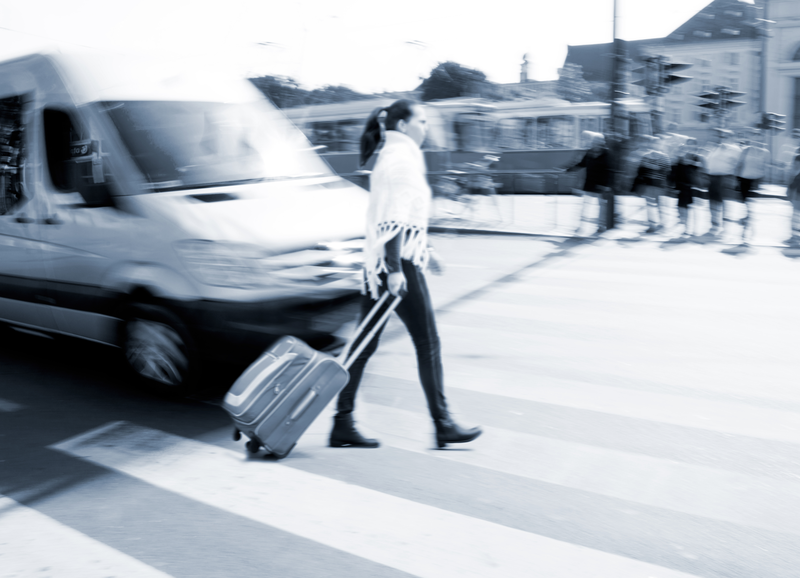 California law says you must stop—whether the accident involves a pedestrian, a moving car, a parked car or someone’s property. If you drive away, you can be charged with hit and run even if the accident was not your fault. Help or get help for injured people. Warn motorists (use flares, hazard lights). Call 911 to contact the police or California Highway Patrol if an injury or death occurs. Use the last page of this pamphlet to take notes on the accident—write down information about the other driver and car, witnesses, passengers, accident location and more. Cooperate fully with law officers, but speak with your insurance company or insurance agent and/or lawyer before accepting any blame. California is a beautiful state known for its scenic views and generally pleasant weather. It’s no wonder alternative modes of transport that expose the traveler are quite common in the state. This includes motorcycles, mopeds, scooters, and bicycles. These options are all generally less expensive than traditional cars, are less damaging to the environment, and allows the rider to experience California more intimately. 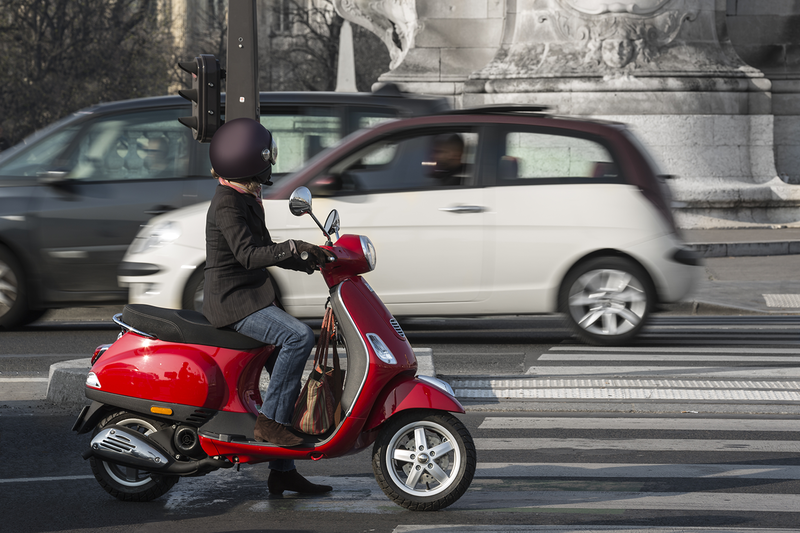 For these and many other reasons, mopeds and scooters have had a resurgence in popularity in recent years. However, given this popularity, accidents have also increased. If you have been in an accident involving a moped or scooter, make sure to speak to an auto accident lawyer in Stockton immediately. 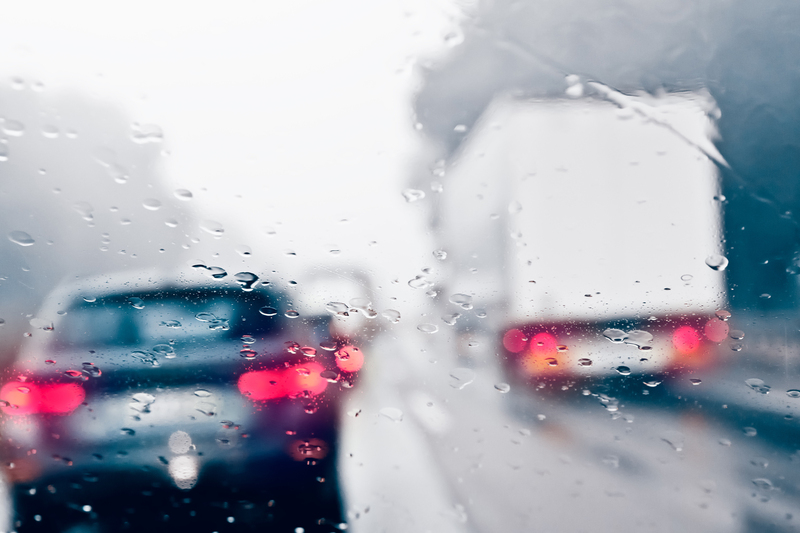 Weather has a significant impact on a driver’s ability to control their car on the road. People may not realize just how much power rain and wind have when it comes to 2,000 lb hunks of metal, but rainstorms can have serious effects. Strong winds can push cars into another lane if the driver isn’t paying close enough attention. Disruptions to a driver’s vision can result in not seeing other cars or obstacles in the road. Bad weather often results in flooding, causing roads to be dangerous to drive on as well as lane closures and merging. Some individuals do not appreciate the increased danger of driving during rainy weather and will not drive appropriately. These reckless drivers can cause accidents that result in injuries and death to other drivers and passengers. If you have been in an accident resulting in an injury, make sure to contact an automobile accident attorney in Stockton. A statute of limitations is the maximum amount of time after an incident occurred that a lawsuit may be brought about regarding that incident. For personal injury in California, the statute of limitations for personal injury cases is general two years from the date of the incident during which the injury occurred. There are some exceptions to this rule but they are relatively rare. If you miss a deadline relating to taking legal action, all right to sue is lost so make sure to contact a personal injury lawyer in Stockton immediately if you’ve been injured. Many people would consider a sideswipe accident to be relatively minor with property damage as the greatest concern. However, sideswiping can actually be very serious and is often just the first incident in a more severe collision. Most sideswiping incidents occur when two cars are driving side-by-side and a driver becomes distracted, drifting into the lane of the other driver. At this point, there is the possibility for escalation. If either driver reacts to this contact by overcorrecting, they may veer into yet another car, an inanimate object, or may flip their car if the overcorrection is severe enough. If you or someone you know has been involved in a sideswipe accident, call an auto accident attorney in Stockton to see if you’re eligible for compensation. 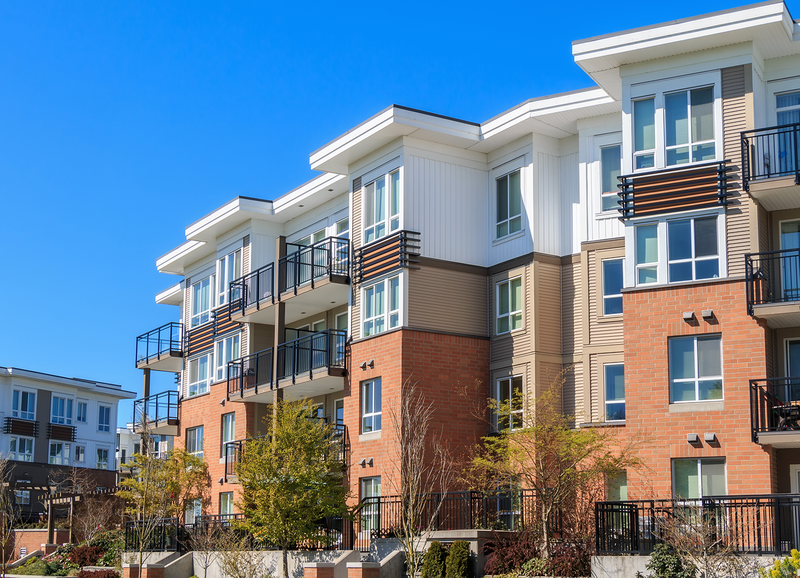 Have you incurred an injury or personal damage due to negligent maintenance of a physical space such as an apartment complex? 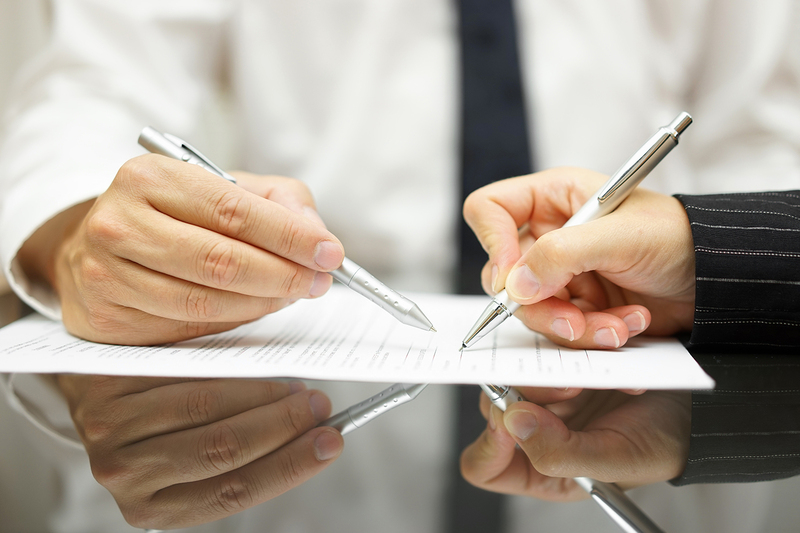 You may have a case under Premises Liability law. Speak with a Stockton accident attorney if you’ve been injured. The owner or possessor of a property is required to maintain the premises such that an individual will not experience harm or damage during its use. This responsibility is even greater when considering children as they do not have the capacity to assess risk and act with appropriate caution. The defendant’s negligence was a significant factor in the plaintiff’s injury. 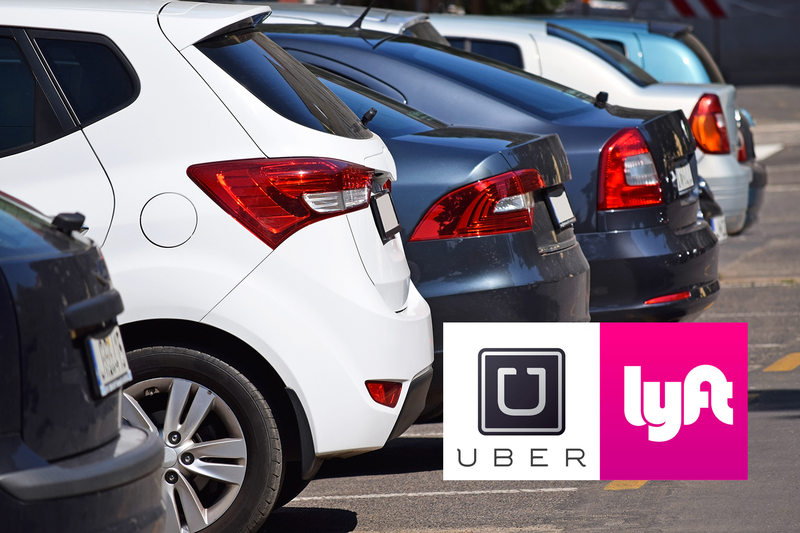 As technology continues to infiltrate our lives in more and more ways, we often forget to question the dangers and legal repercussions of such innovative and disruptive technologies like Uber, Airbnb and other sharing economies. Such dangers like driver DUI’s, harassment and assault, felon drivers and the sort are around us everywhere but what about fault in Uber or Lyft car accidents. Defective products cause serious injuries all the time. 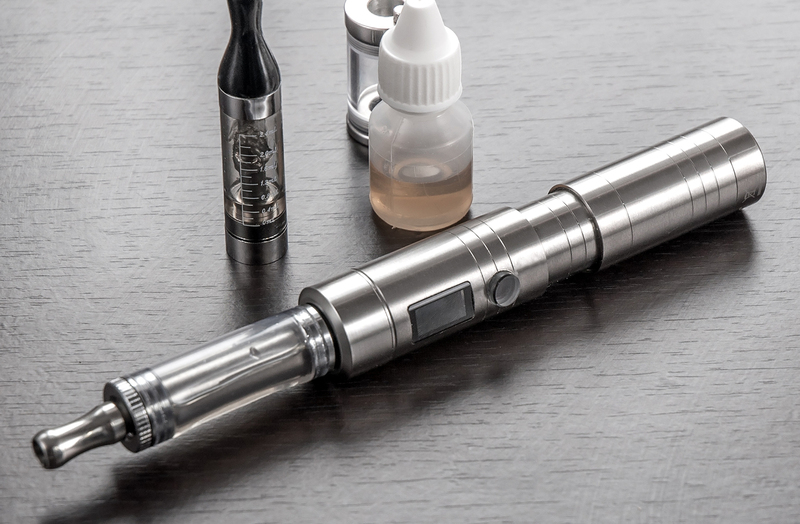 With the growing popularity of e-cigarettes comes the increase of e-cigarette related injuries. If you have been injured from an electronic cigarette or another defective product, call one of our personal injury lawyers for legal advice.